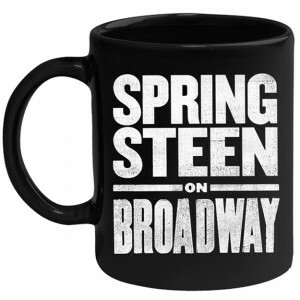 Taza de ceramica Oficial Bruce Springsteen. Taza cerámica de calidad, negra en interior. Taza © 2017 Bruce Springsteen. 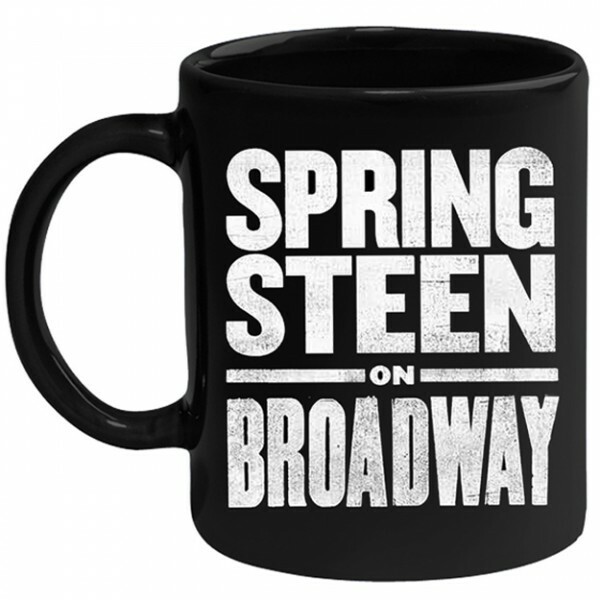 Black ceramic mug featuring the Springsteen on Broadway logo.